Waitakere Estate has a number of activity option on-site including an outdoor heated swimming pool (reopening mid December 2018), Sky TV in the Kauri Lounge, croquet and extensive gardens and bush walks. 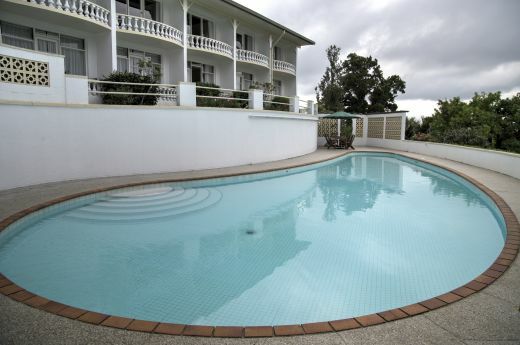 The Hotel has approximately two hectares of grounds and gardens surrounding the Hotel. Enjoy a leisurely walk around the gardens taking in the different season flowers against the spectacular rainforest backdrop. 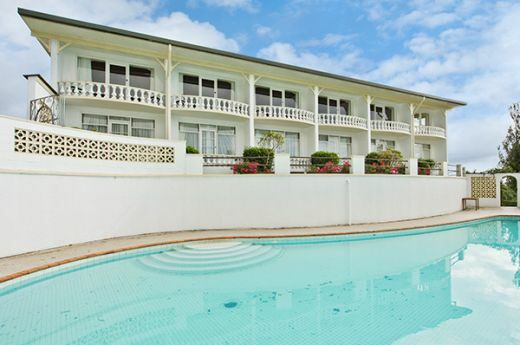 The Hotels outdoor swimming pool is 20 metres long so is great for a few laps or just relaxing in on a hot summers day. The pool is not heated however is very pleasant and sheltered over the summer months. Discover the sanctuary of the rainforest to a soundtrack of birdsong. 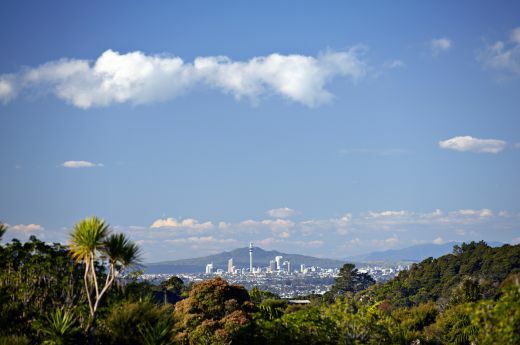 There are many walks on the estate, while others begin at Auckland's Waitakere Estate and travel further afield. 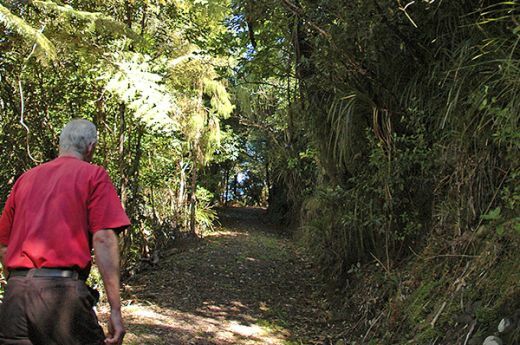 Collect a map of on-site and other available hikes from reception and explore the Waitakere Ranges Heritage Park. Breathe in the pure, fresh air of our clean, green rainforest retreat. 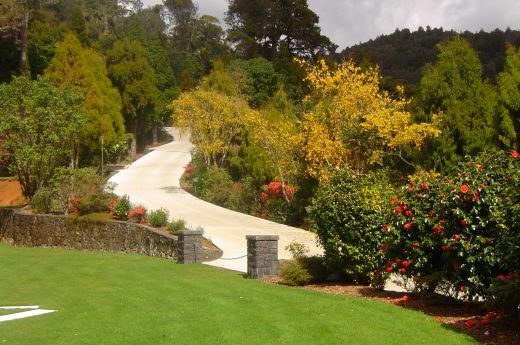 Ask our friendly reception staff for advice on the various jogging circuits on-site at Auckland's Waitakere Estate. Swim a few laps of our 20m pool or simply relax by the pool with a drink and a good book. 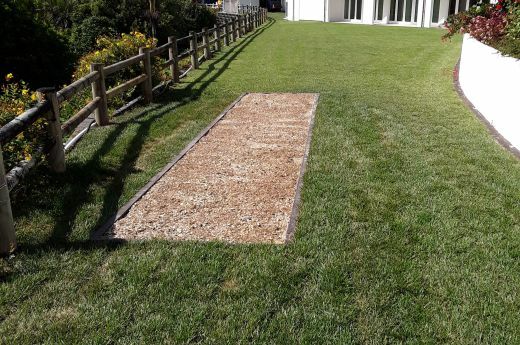 Enjoy a leisurely game of croquet in our beautiful gardens. 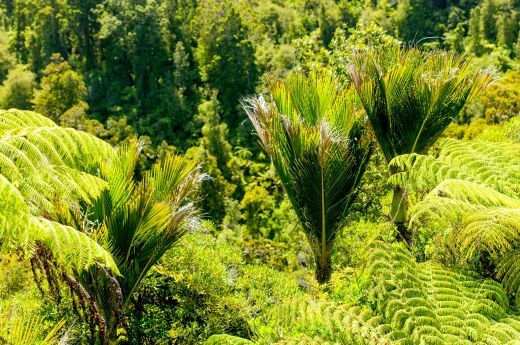 The spectacular scenery of the Waitakere Ranges Regional Park, dramatic West Coast coastline and Auckland City can be viewed by INFLITE Helicopter, departing from the Auckland's Waitakere Estate helipad. We have all the information ready for you at reception.